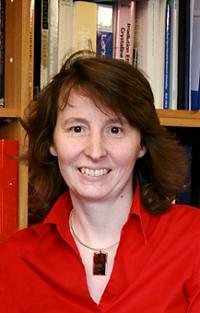 Professor Ruth Cameron is pleased to consider applications from prospective PhD students. My research concerns medical materials. We design, produce and characterise materials designed for use within the body, materials for pharmaceutics and materials to provide controlled three dimensional environments for cells.